I've been keeping busy over the last couple of months, and have recently finished working on a short story for Colin Taber that adds some background and colour to his alternate history series The United States of Vinland. A short story is a chance both to have some fun with the setting and its consequences, and build the world, while also learning about a different literary form. I'm really looking forward to the second book of the series. I've also been working with Darren and Marcus Wearmouth on their debut novel, a post apocalyptic survival thriller with some curious and satisfying parallels in the overall style and structure with the genre-defining DOTT - that I was then amazed to discover Darren hadn't read. At the moment, I think "the British Squaddie's guide to surviving the apocalypse". 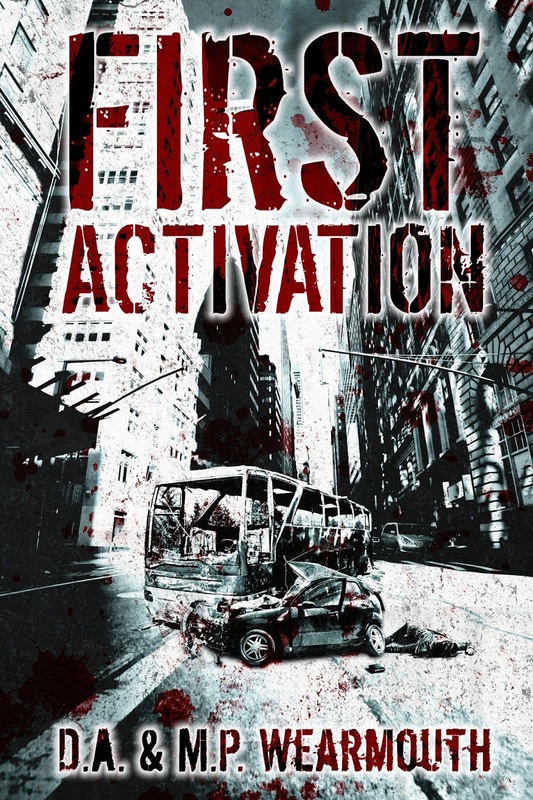 The book is called "First Activation" and is going to be published this summer. Finally, I actually met one of my authors in person. On Monday, Jarmila Zaricka came to see me here in the middle of nowhere, since she lives in Paris which is (nonetheless) three hours away. Working face to face has a great deal of extra value, and we did some fascinating work on the value of symbolism, and how to work it into a story. Jarmila's book is the one that I summarized in the title as "euro-lit self-realization" but that's rather a soundbite oversimplification of a work that belongs in several traditions, whose author is multilingual and has a mix of cultures including Czech, Australian, French and Italian. I suspect it's going to be a gem.